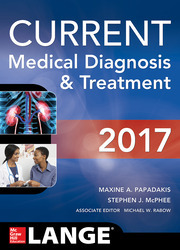 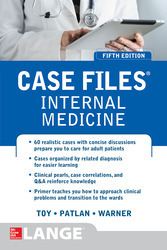 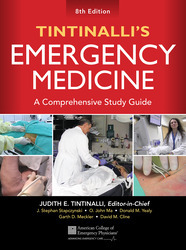 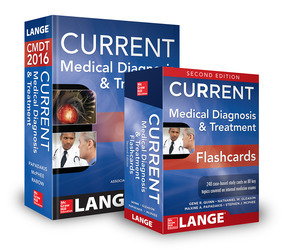 Based on content from the classic point-of-care guide DeGowin's Diagnostic Examination, these flashcards enable students to brush up on their diagnostic examination procedural skills by asking questions that test their knowledge and providing answers that impart must-know information. 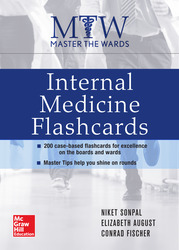 Over 200 two-sided cards that contain an open-ended question with a concise, bulleted answer on the flip side. 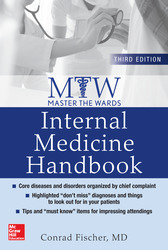 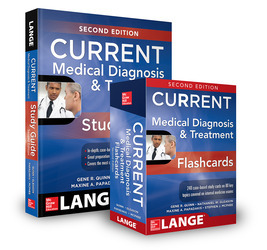 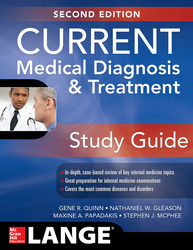 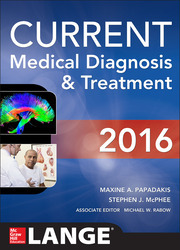 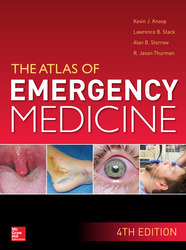 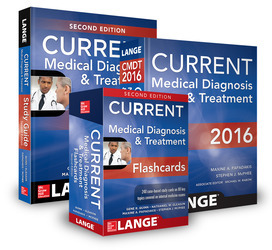 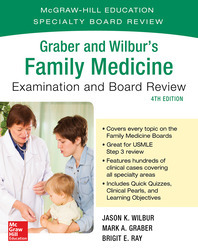 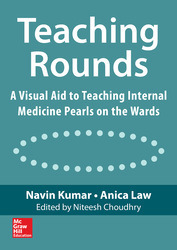 The cards focus on the diagnoses most frequently tested on the USMLE Step 2 and 3 examinations.